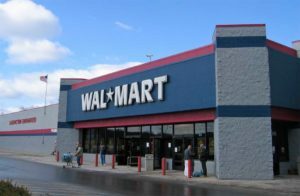 Run over HERE where you can see the Walmart Black Friday Ad that was just released! Check out ALL the great deals they are offering! Walmart is the most anticipated Black Friday ad every year – and for a good reason. With a variety of mind-blowing deals and discounts both online and in stores, it’s your one-stop shop for the Biggest Shopping Day of the Year.